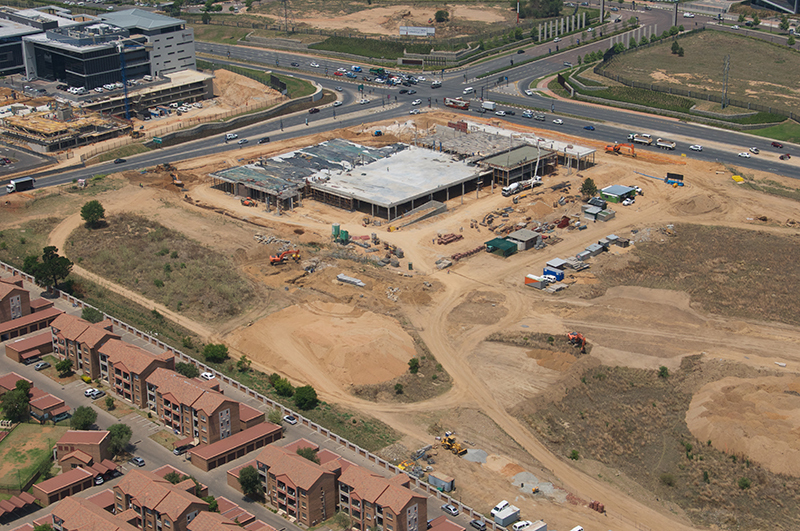 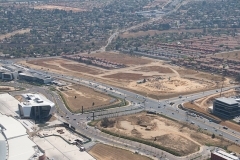 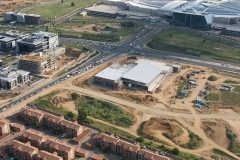 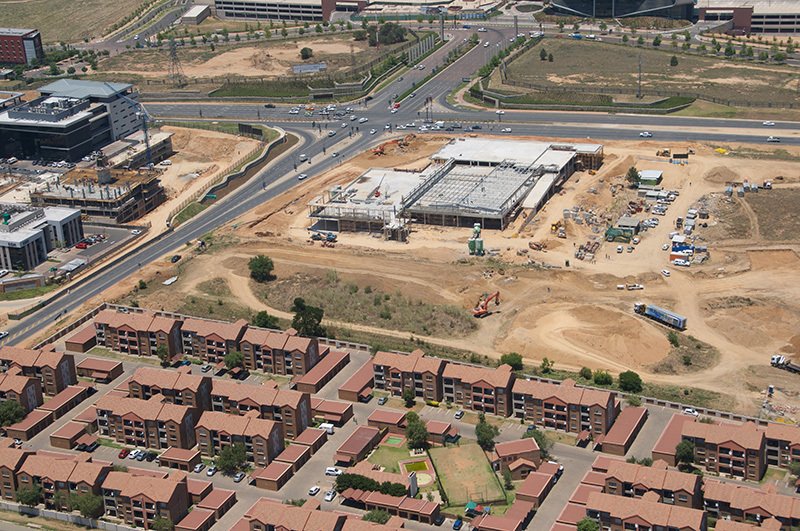 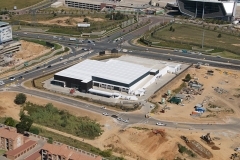 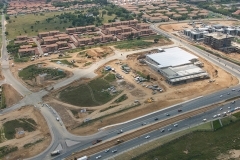 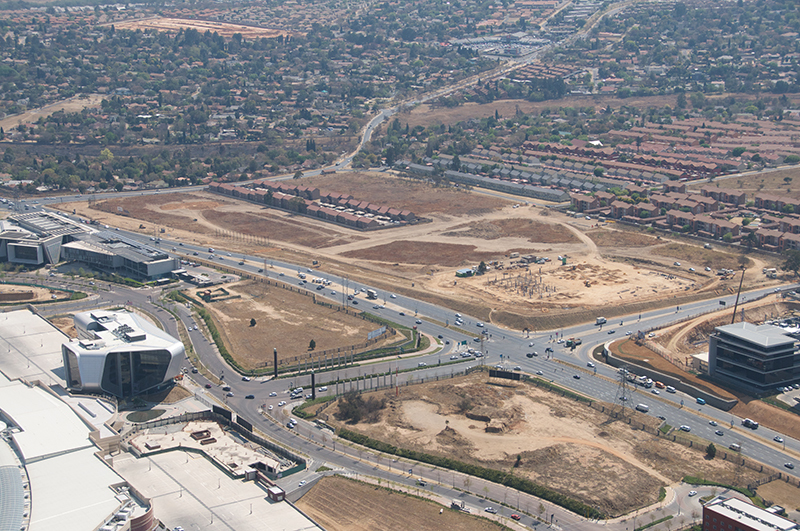 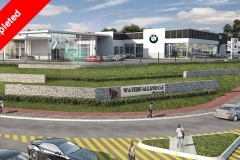 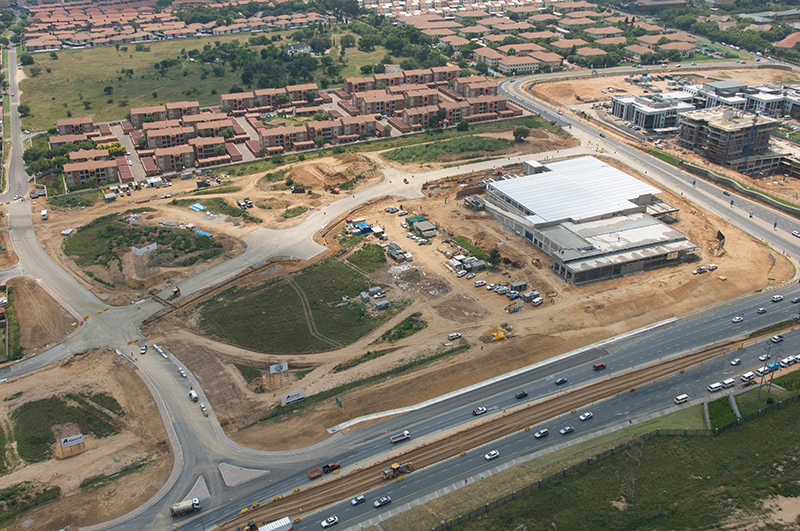 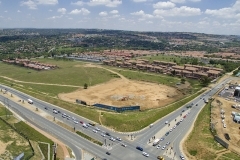 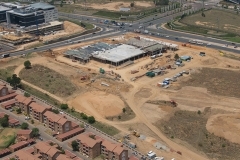 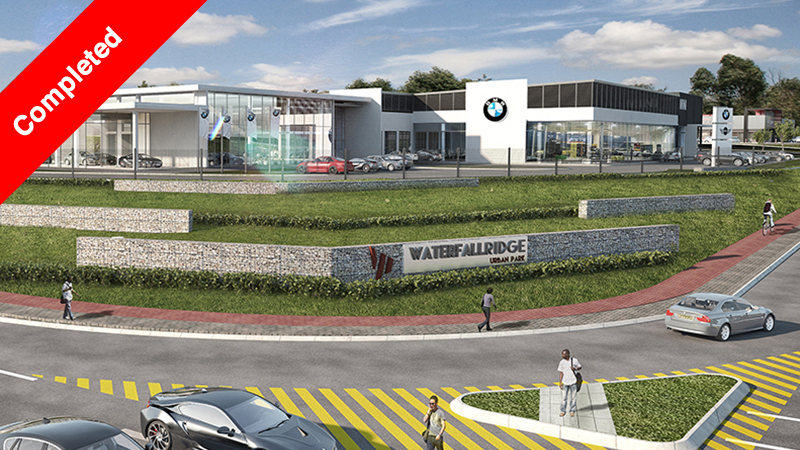 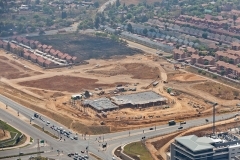 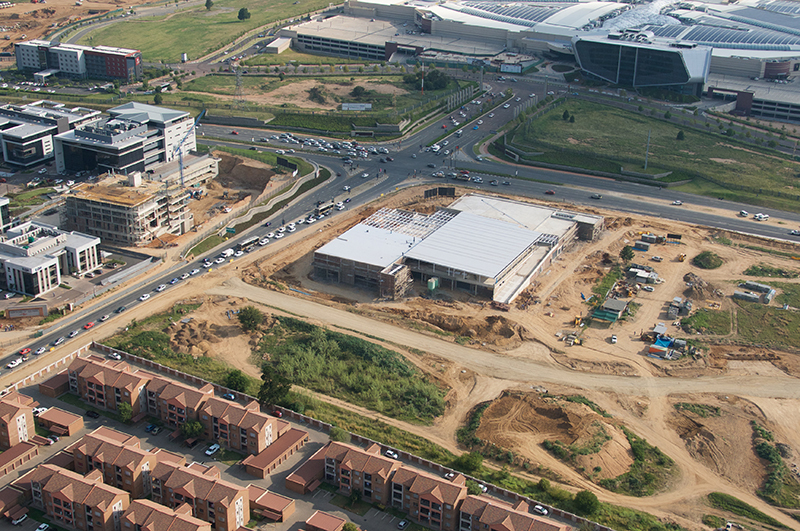 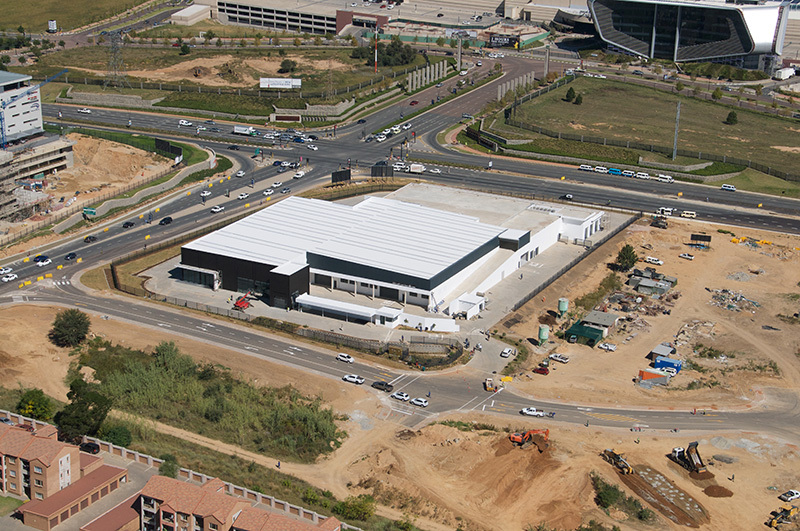 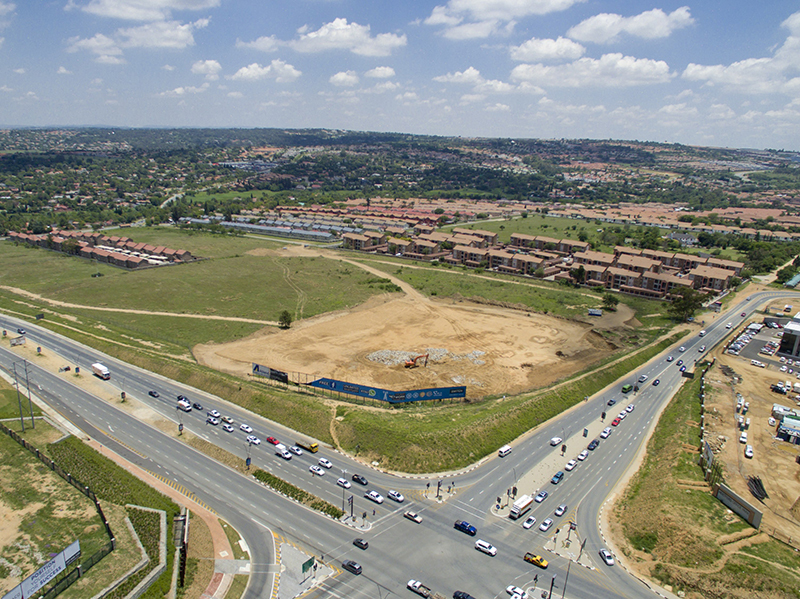 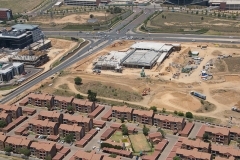 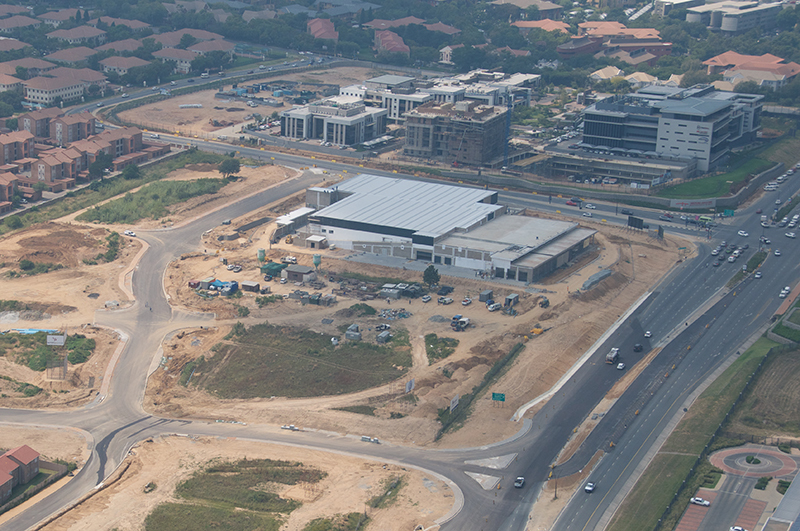 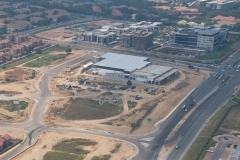 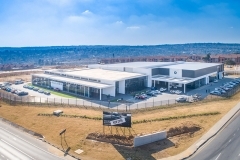 Relocation of 7,600m² Auto Bavaria dealership and offices from New Road Midrand to Waterfall Ridge. 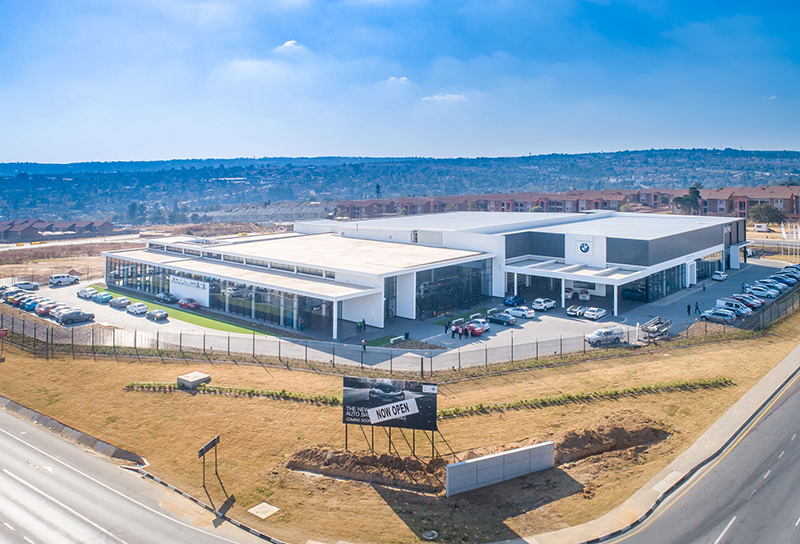 Biggest BMW dealership in the southern hemisphere. 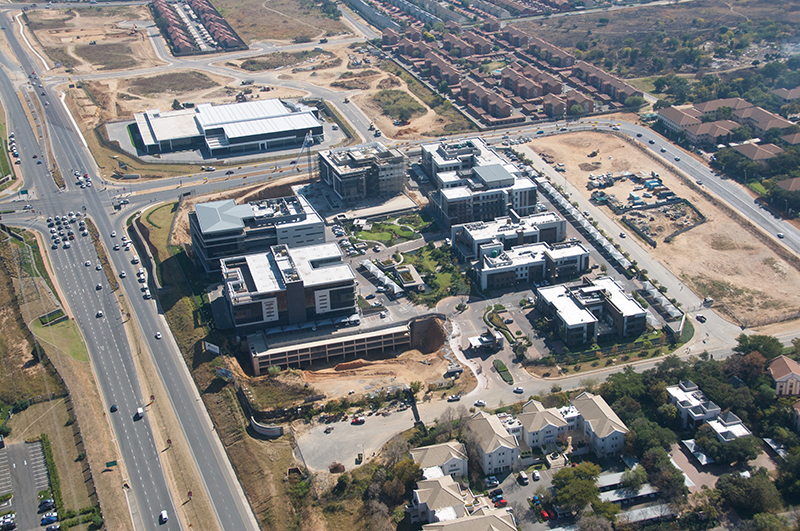 Click here for brokers terms and conditions | Note: Images and information may change without notice. 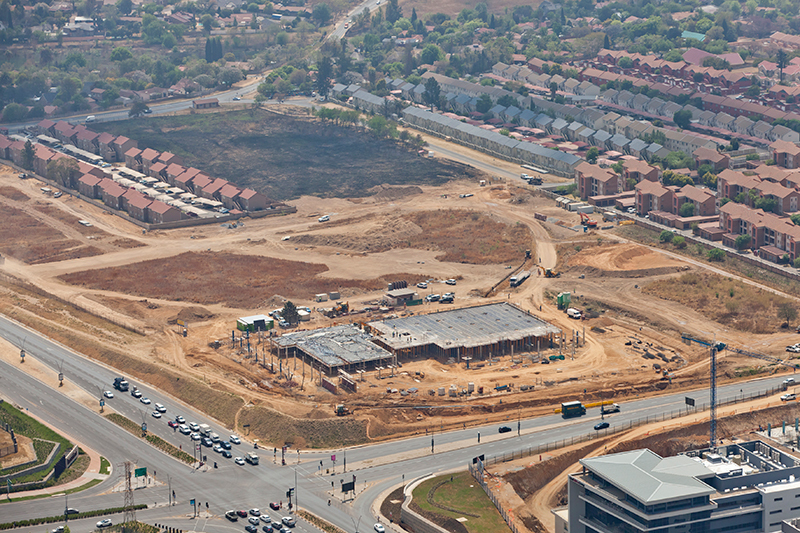 Please fill in your details below to download.